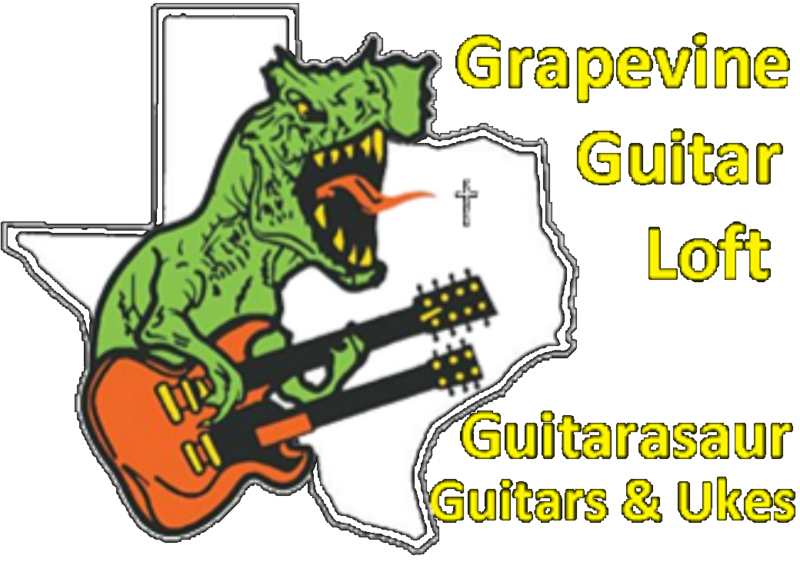 Call 817-456-6864 or see Guitarasaur Guitar Store / Keller TX. 5633 Watauga Rd Watauga TX 76148 or Grapevine Guitars 1641 W Northwest Hwy Grapevine Tx 76051 For Local Pickup Luna's HONU Soprano Ukulele takes its design from traditional Hawaiian body ornamentation. The designs were monochromatic, tattooed in black against brown skin. The patterns and layout were strongly geometric and there were many shapes and symbols which represented the natural island world:stones, waves, fish, sharks, turtles, rain, sun, birds. This design is based on a Hawaiian turtle (honu), a symbol of longevity and endurance rendered in a Polynesian tattoo style. The fret markers are stylized sharks teeth. Kilauea 21" soprano Sz Uke with Sealed Machines, Curved Back for Projection, & Fully Bound Body​ Spr.. The Road House Cigar Box Style Ukulele is concert size with 18 frets and features an all spruce body.. Plastic And Fantastic! Eddy Finn all terrain ukuleles!The Eddy Finn Beachmaster uke is an all weathe.. This uke kit features an awesome Oscar Schmidt Mahogany ukulele, this Oscar Schmidt masterpiece is t..
Kilauea 23" Concert Sz acoustic electric with onboard Tuner Spalted Maple UkeSealed Machines, Curved..
Kilauea 23" Concert Sz Spalted Maple Uke with Sealed Machines, Curved Back for Projection, & Fully B..
Kilauea 26" tenor Sz Spalted Maple Uke with Sealed Machines, Curved Back for Projection, & Fully Bou..
Kilauea 26" Tenor Sz acoustic electric with onboard Tuner Spalted Maple Uke Sealed Machines, Curved ..
Kilauea 23" Concert Sz Mah Uke with Sealed Machines, Curved Back for Projection, & Fully Bound Body​..
Kilauea 26" Tenor Sz Mah Uke with Sealed Machines, Curved Back for Projection, & Fully Bound Body​..
Kilauea 26" Tenor Sz Mah Uke with Sealed Machines, Curved Back for Projection, & Fully Bound Bod..
Kilauea 23' Concert Sz Mah Uke with Sealed Machines, Curved Back for Projection, & Fully Bound Body​..
Kilauea 23' Concert Sz Uke with Sealed Machines, Curved Back for Projection, & Fully Bound Body​ Spr..
Kilauea 21" Soprano Sz Mah Uke with Sealed Machines, Curved Back for Projection, & Fully Bound Body​..